They say things are earned, and not given. This statement may not resonate more truly with anyone than it does with Marvin Cannon. The Sophomore transfer did not get off to a fast start with the Cougars as playing time for him was hard to come by. In the first three games, Cannon saw only 14 total minutes of playing time, and it went without much note. A few free throws and a couple rebounds, but besides that not much else. On one Saturday evening though, Cannon’s role at WSU began to change. He played 19 minutes against Delaware State, finishing with 10 points and 7 rebounds. The lanky forward was then rewarded with his first career start in the Cougars next game against CSUN. While his playing time increased it still wasn’t quite at the point where he was making a serious impact. That all changed though when the Cougars took on Rider on Tuesday night. Cannon made his third career start, and had the game of a lifetime. He scored 23 points, pulling down two rebounds and also adding on two blocks and two assists in the Cougars 94-80 victory over Rider. The Virginia native shot a brilliant 15-16 from the free throw line, and threw down a monster dunk, bringing the ball way behind his head for a thunderous two handed jam. 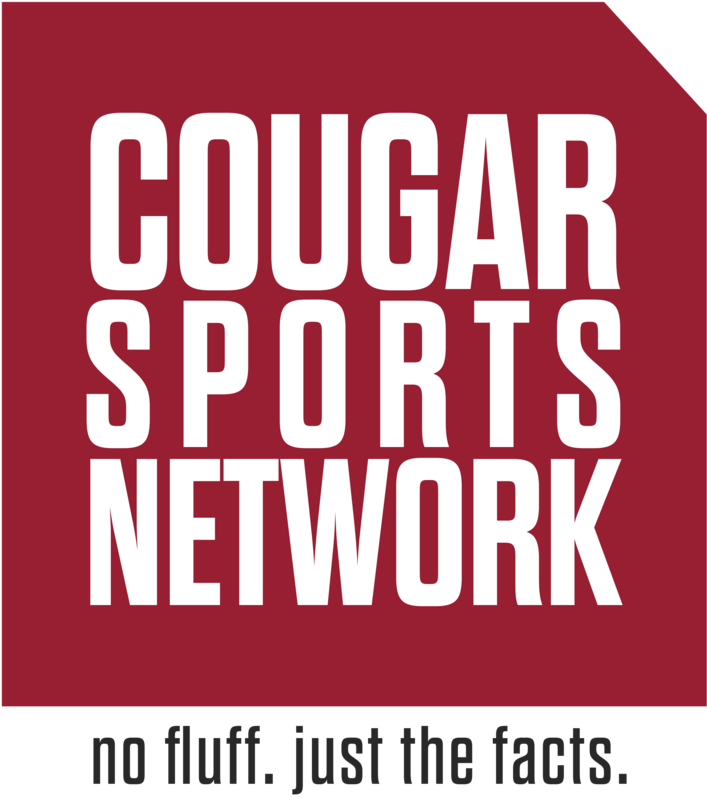 Cannon’s free throw shooting was a huge factor for the Cougars getting the victory, as there was a large disparity in efficiency from the line between the two teams. The difference came at the free throw line were Wazzu shot 76% compared to Riders 58%. Rider also committed 33 personal fouls; WSU was charged with 22. “Marvin has worked incredibly hard to get to where he is and has done things the right way the entire time,” WSU sharpshooter Carter Skaggs said. If this truly is the emergence of Cannon as an impact player, then it adds another threat to a potentially potent WSU offense highlighted by the likes of Robert Franks, C.J. Elleby and Carter Skaggs. Regardless of results so far this year, there is little doubt that the program has given guys a chance to shine and work their way into the lineup, and no player exemplifies that more than Cannon.